A round-up of links, articles and videos we shared on Twitter this month. If you’re in DC this week, check out this film festival. Like our show Saudade, it focuses on stories of immigration. 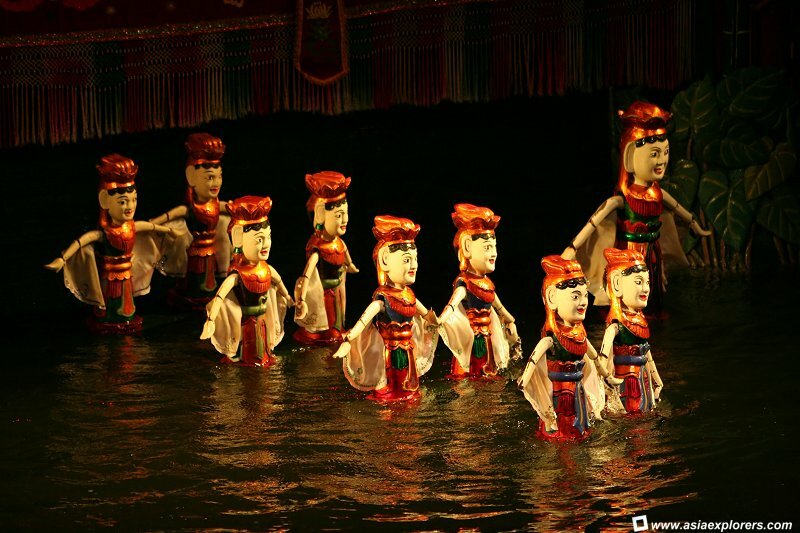 If I ever make it to Vietnam, I’m definitely going to try and see some water-puppetry. Ten years ago, I met Marsian De Lellis at the O’Neill Puppetry Conference in Connecticut. 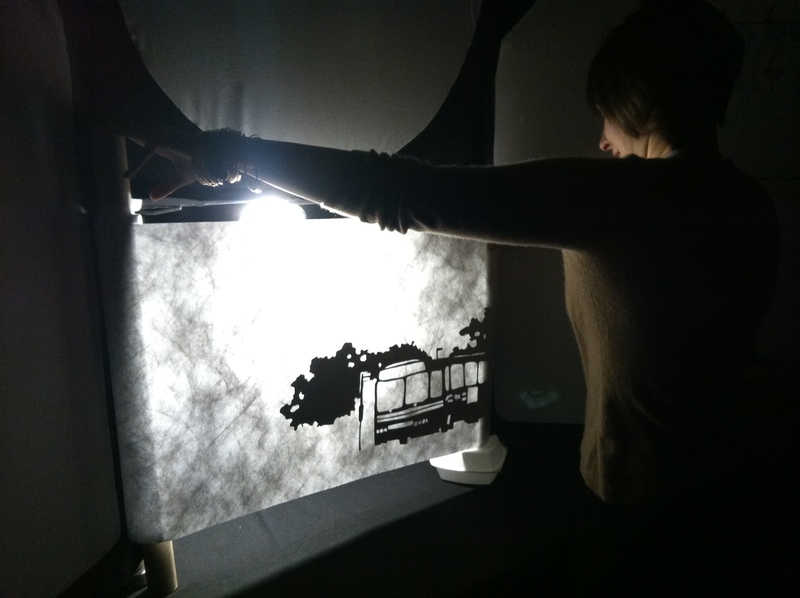 This article he wrote on HowlRound is a great piece about reasons we do puppetry. There’s a puppeteer in this list of 20 Theatre Workers You Should Know! Next time I can’t get elementary students to focus, I’m definitely going to tell them about these Lego Ninjago puppets!